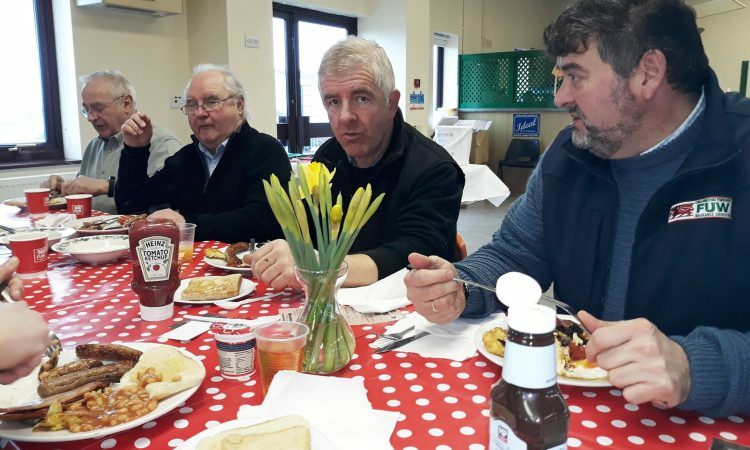 The Farmers’ Union of Wales annual Farmhouse Breakfast Week has raised more than just awareness of the great food farmers produce all year round. 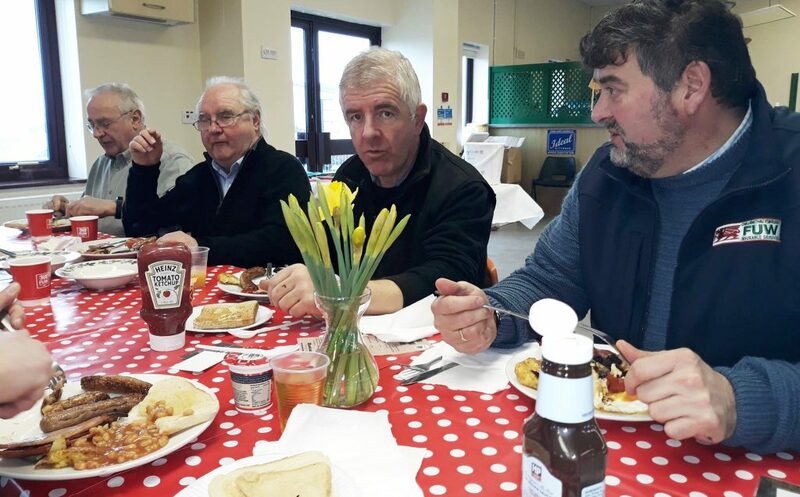 During the week (January 21-27) over 27 breakfast functions were held across Wales, raising a total of nearly £15,000 for the FUW president’s charity appeal. FUW president Glyn Roberts said: “Our staff, members and wonderful volunteers have done an incredible job once again this year. 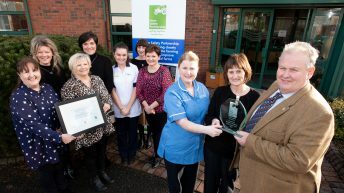 The money raised will go to our charitable causes – Alzheimer’s Society Cymru and The Farming Community Network – and brings the current fund up to almost £35,000. “Farming communities are close-knit and this shows what can be achieved when we all come together, with a common goal. “Through these events, where we all sat around the kitchen table to talk and share our thoughts about Farming Matters, we’ve strengthened ongoing and permanent relationships and established new ones.